Cheeky Pig the Pug is back and getting up to mischiefs. He'll do anything to win! 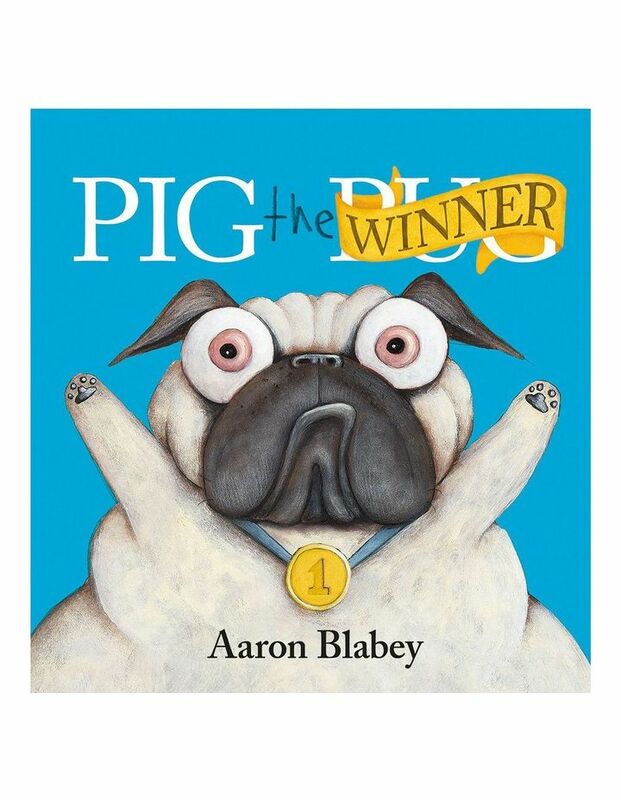 Written and illustrated by Aaron Blabey this enjoyable picture book explores the theme of cheating, competition and playing fair.